Are you worried of choosing the right Smartphone? 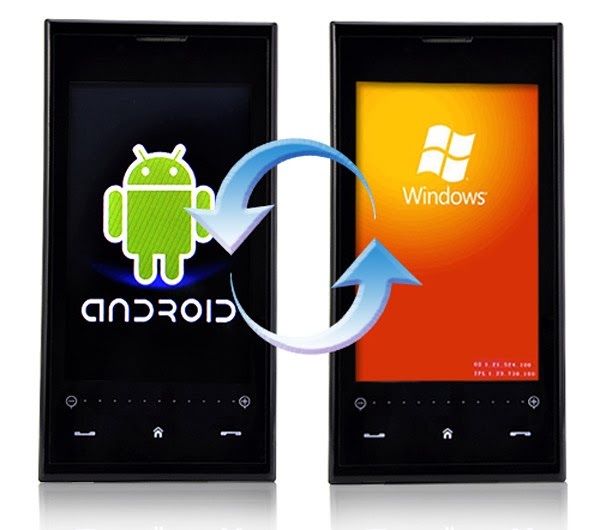 Android and Windows Smartphone has their own way but choosing Windows or Android is always tedious. Now, we are going to enjoy both the OS in the same mobile. According to the report by Times of India, Karbonn’s chairman Sudhir Hasija has said that, Karbonn has signed an agreement with Microsoft, to launch dual OS Android-Windows mobile by June month of this year. Rather than choosing Windows or Android, here comes a dual boot Smartphone. In three month duration the new Smartphone is expected to strike the market. 200 members of Karbonn’s research and development team are working on enhancing the processing speed that can adopt both Android and Windows OS. Karbonn at present is selling 2 millions phones a month from Taiwan and Korea. Karbonn is looking to launch a new manufacturing unit in India with a plan to sell 1 million phones a month from the new manufacturing unit. Karbonn’s new manufacturing unit is planned to be launched in Tamil Nadu. Karbonn Chairman Sudhir Hasija also said that, the new manufacturing unit may not cut down the price of the mobiles over local sales but it will help the new phones to strike the local market quickly. 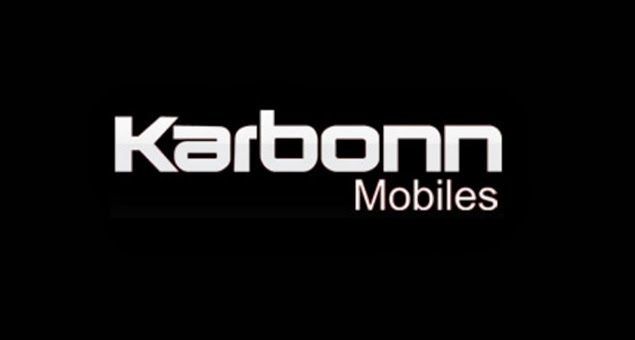 Karbonn is planning to make a new path in Smartphone industry. Karbonn is now playing on augmented reality. It’s working on creating mobile and tablet apps that promote augmented reality with the target to drive more sales. Recently, Karbonn has developed a game with the characters of South Indian most expected movie Kochadaiyaan. Karbonn is trying to set a new path and drive more sales and reach a milestone in the industry. Microsoft has announced few new device partner list for Windows phone 8. The previous manufactures of Windows phone were Nokia, Samsung, HTC, and Huawei. Now, in the recent MWC 2014, Microsoft has added nine new device partners to its list. They are Karbonn, Foxconn, Gionee, Lava(XOLO), LG, Lenovo, Longcheer, JSR and ZTE. Microsoft also looks to set a new milestone in the Smartphone industry. The first dual boot Smartphone is to arrive in few months. Readers can share their expectation over the Windows and Android dual OS Smartphone. Are you waiting for the new arrival?